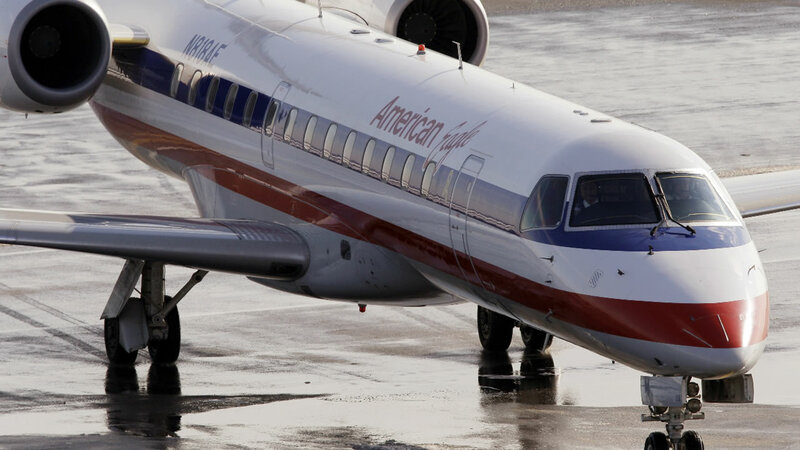 CHICAGO -- American Airlines released a statement Friday saying after an earlier scheduling glitch left flights without pilots during the busy holiday travel season, they have resolved the staffing issue. The airline said it worked with the Allied Pilots Association to cover the unmanned flights and ensure they will operate as scheduled. "By working together, we can assure customers that among the many stresses of the season, worrying about a canceled flight won't be one of them," the airline said in a statement. "Much appreciation to APA President Capt. Dan Carey and our 15,000 professional aviators who are doing their part to cover the holiday schedule and beyond," the company added. The APA released a statement saying in part, "With this agreement in principle, we anticipate that American Airlines will be able to maintain a full December schedule as planned for its passengers." The scheduling glitch had left American scrambling for pilots to cover thousands of flights over the Christmas holiday period.